The Legends Academy High School Prep Program offers year-round development opportunities to prepare serious ballplayers for High School and beyond! The Legends Academy is designed to accelerate the development of serious ballplayers. By competing with your team for both the Fall and Spring seasons, players are able to make major improvements in their game while building synergy with their team. 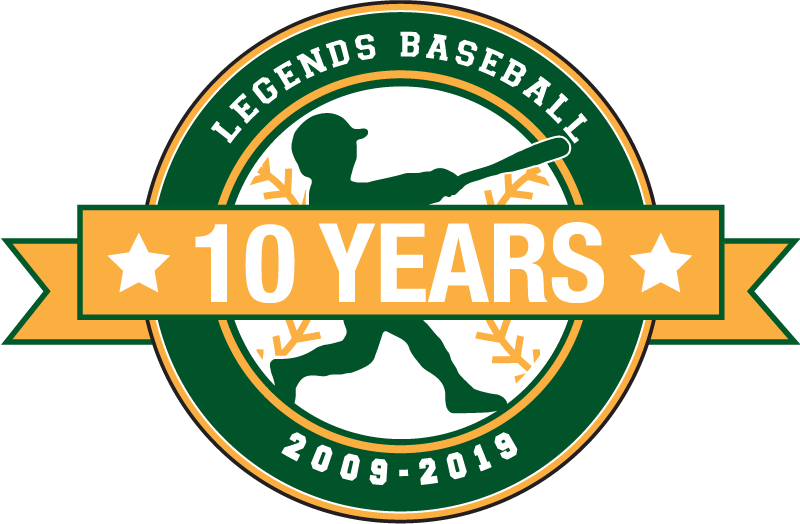 Players will be introduced to the Legends holistic baseball program, which incorporates Legends philosophies to develop players’ baseball skills, along with mental and emotional fortitude, and a focus on leadership development, teamwork, sportsmanship and work ethic. The Spring Season will pick up in early/mid February, and continue through mid/late May.